For many Americans, the Vietnam War is a long, complex, and oft-misunderstood chapter of American history. But the recent ten-part documentary by filmmakers Ken Burns and Lynn Novak stirred up a national discussion about Vietnam. We speak with four veterans of the war about the documentary, and their own experiences. This show was originally broadcast on Oct. 17, 2017. A photograph of Mike Heaney from the documentary series "The Vietnam War," on PBS. Heaney served in Vietnam in 1966 as a 2nd Lieutenant in the 1st Cavalry Division, where he fought in the central highlands of Vietnam. Heaney appears in the Burns/Novak documentary, discussing the ambush that almost killed his platoon, and led to Operation Crazy Horse, a 20-hour battle on May 16-17, 1966. Read more about this battle at the website for the 1st Cavalry Division. He also discusses the shooting of student protesters at Kent State. Back in the United States, Heaney practiced law for 25 years before getting a PhD in history and teaching at the college level. He returned to Vietnam in 2008. Read about this experience here. Donovan served as a lieutenant, junior grade, and patrol officer for the Navy in Vietnam from 1967-1968. He ran a boat patrol in the Mekong Delta, a vast maze of rivers, swamps, and islands in southern Vietnam. During his service, he participated in 250 combat patrols and more than 50 firefights. Donovan also worked with humanitarian organizations from the United States in Vietnam and now runs a nonprofit that builds homes there. His organization recently built ten houses in Tien Giang Province, in the Mekong Delta. He has worked as an organizational development consultant for more than 30 years. Donovan has also worked with veterans after 9/11, helping them transition to civilian life. John Donovan on the Mekong delta. Johnson served in Vietnam with the Naval Construction Battalion (the Seabees) from 1967-1968. The Seabees help build structures used in warfare -- fixing and constructing roads, building airstrips, and keeping vehicles running. Johnson was a student at the N.H. Technical Institute in Manchester before he enlisted. He was in Vietnam during the Tet Offensive, several miles from combat. After returning home from the war, he worked for many years in manufacturing. 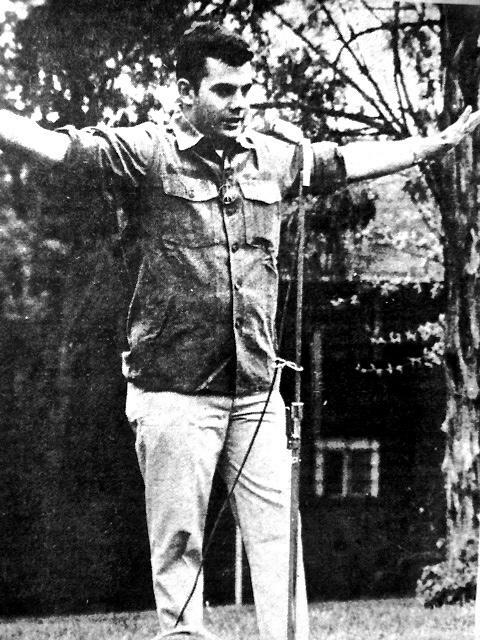 Mallory speaking at the first anti-war demonstration he attended on Friday, May 8th, 1970, three days after he returned from Vietnam. 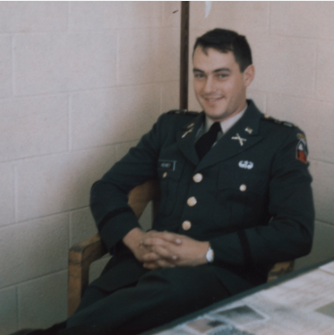 Mallory was a Captain in Vietnam in the Army's 11th Armored Cavalry from 1969-1970, where he worked in the Office of Civic Action. He says his job there was "to write propaganda." After returning to the U.S., Mallory joined Vietnam Veterans Against The War. You can read more about the VVAW here. Mallory is a retired university professor and former high school history teacher; he volunteers at the Manchester VA Medical Center. Our guests, Vietnam veterans John Donovan, John Johnson, Jack Mallory, and Mike Heaney. As a teenager living in Meredith, N.H., Natt King says he was “rather troublesome.” After shooting out some traffic lights in his town, he ended up in court before a judge, who happened to be a major in the Marine reserves. King says his lawyer struck a deal with the judge to keep him out of jail. He would enter the Marines. King had already been thinking about joining the military, following a marine-cousin's example. He entered boot camp in July of 1968 and distinguished himself, receiving meritorious promotions and pretty quickly rising to the rank of sergeant. 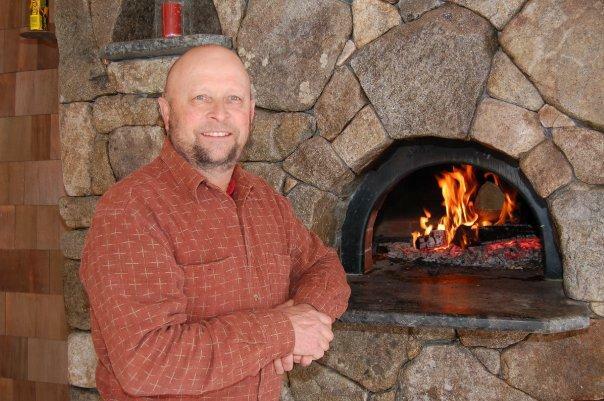 King, who is 68 and preparing to retire soon and hand on his stonework business in Moultonborough to his son, says he thinks about the war often. For 13 months in Vietnam, he led a squad of fighters in combat. He says he saw some “uncomfortable things,” including the ways in which some Americans treated Vietnamese. To this day, he can recall the anxious feeling of being on patrol, when a booby trap might go off or an ambush occur at any time. Still, he signed on for a six-month extension there. “It's hard to leave the friends you've made,” he says. As difficult as the war was, King says it was his arrival in a Los Angeles airport while on a 30-day leave that was unexpectedly upsetting, even surreal. “I'd never had anyone call me baby-killer,” he said, referring to the name-calling some veterans experienced upon returning from the war. While on leave, he says, “a light went on.” He felt he couldn't return to the war and even considered going to Canada. That interior struggle caused him to delay checking in with his superiors and after a few days, he was considered AWOL. Back in Vietnam, he said his squad was surprised he had returned. For the remainder of his time there, he was assigned as Delta Company supply sergeant and police sergeant. After the war, King said, he began drinking and smoking marijuana as a way to cope. But he eventually found his way to happier times. He said he's especially proud of his three children and grateful for his marriage of 40 years to a woman he’d known in high school who’d had the good sense, he said, not to have much to do with him when he was a rebellious teenager. As for the Ken Burns Vietnam series, King says he hasn’t really learned anything especially new from the film. War remains a source of wealth for too many at the high end of society, he says. And the film left him with a feeling of frustration – that somehow the lessons of the Vietnam war have yet to be learned, especially by those with political power. Dialogues on War & Homecoming: A N.H. Humanities program invites veterans to attend a 10-week reading and discussion group on The Odyssey. PBS has a comprehensive battlefield timeline for the war available here. "Emotional exchanges expected after 'The Vietnam War' airs," from the Union Leader. 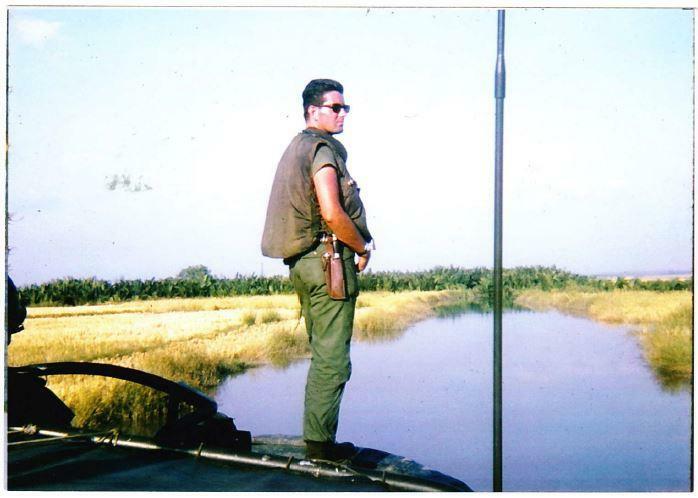 The Concord Monitor has a series called "Vietnam Stories," from veterans and their families. "Vietnam veterans are honored, and a documentary tries to explain what happened and why," by the Concord Monitor. "Remembering, and Learning From, The Vietnam War," by WBUR. The Manchester VA is offering drop-in sessions for New Hampshire Vietnam veterans who are emotionally impacted by a documentary on the Vietnam War. The 10-part series by filmmaker Ken Burns is now airing on PBS. New Hampshire Representative Steve Shurtleff of Concord served in Vietnam and says for many Vietnam vets, the wounds are still fresh. Shurtleff served in Vietnam with the U.S. Army Military Police from July 1967 to July 1968. He recently watched a preview of "The Vietnam War" at the Red River Theatres. He says it brought back a lot of memories. The fifth and final "Welcome Home" ceremony for Vietnam Veterans will take place Saturday in Hudson. The event is hosted by the New Hampshire National Guard. When troops came back from fighting in Vietnam, they weren't universally welcomed. In some cases, they were actually scorned by those who opposed the war. Now, however, Vietnam veterans are more widely recognized as having served their country honorably. More than a third of New Hampshire's veterans served during the Vietnam era. The Vietnam War is largely recalled as a mistake, either in the decision to engage there or in the nature of the engagement. Veterans of the war remain largely anonymous figures. Enduring Vietnam recounts the experiences of the young Americans who fought in Vietnam and of families who grieved those who did not return. We talk with author James Wright about the “baby boomers” who grew up in the 1950s, why they went into the military, how they describe serving in “Nam” and their experiences coming home. GUEST: James Wright is author and editor of several history books and a former history professor at Dartmouth College as well as former Dartmouth College President. This program was originally broadcast on 4/27/17.